Yes! 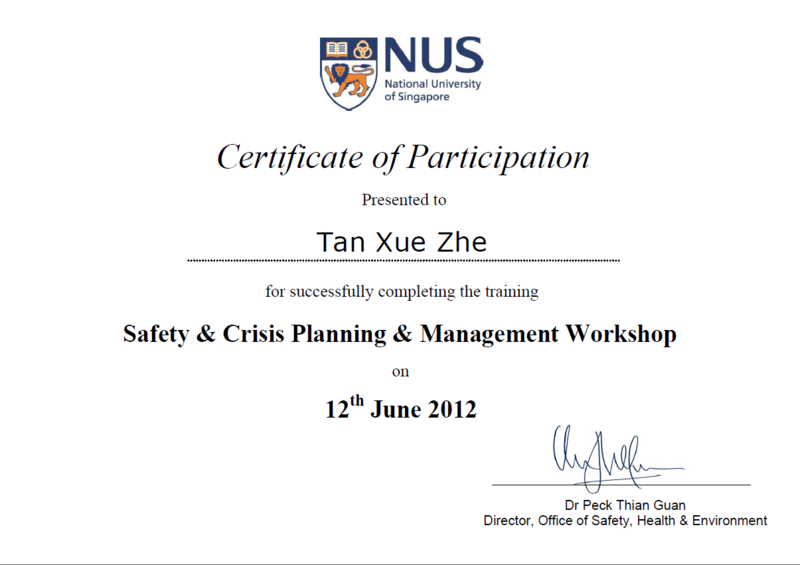 A total of four of our Orion members attended the safety workshop conducted by Office of Student Affairs(OSA). This is because we put the safety of our fellow Orion mates as our utmost priority. 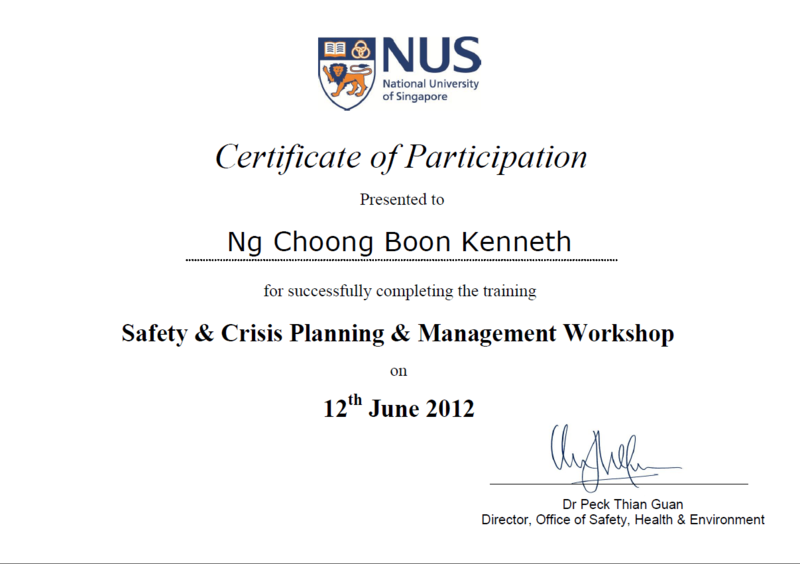 Our Project Director (P.D), Choon Keat, along with Vice P.D and the two programs head went for a four-hour long workshop on the 12th June 2012. 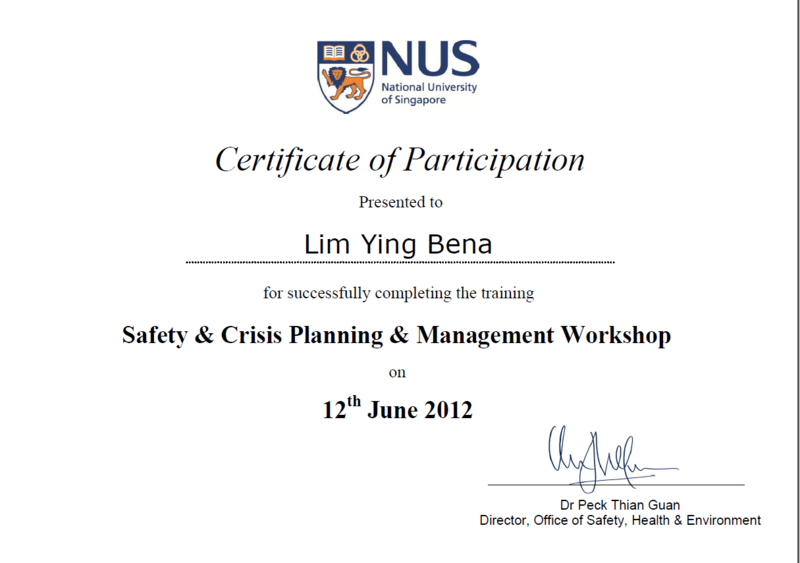 The workshop ” Safety & Crisis Planning & Management Workshop” created a greater awareness of safety and allows our leaders to plan and execute challenging activities safely. Rest assure we will put your safety as our priority during our construction at ChiangMai this year end.